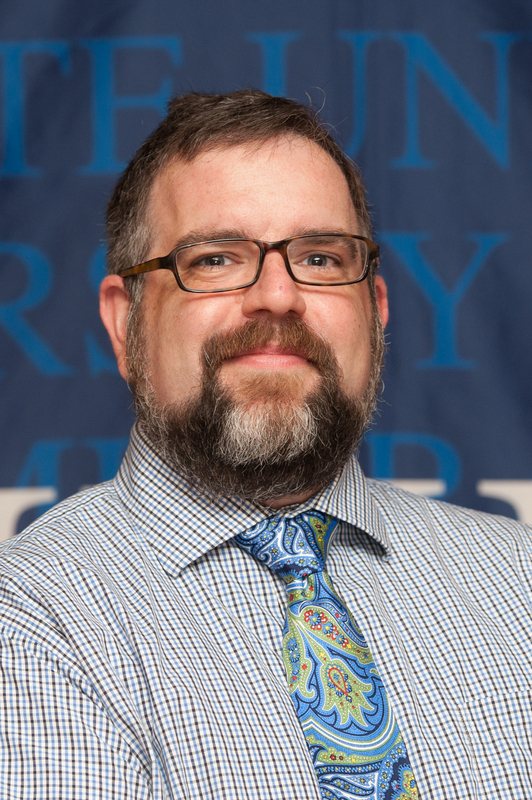 Brian moved to Murray, Kentucky in 2014 to be part of the faculty for the newly-created graduate preparation program at Murray State University. 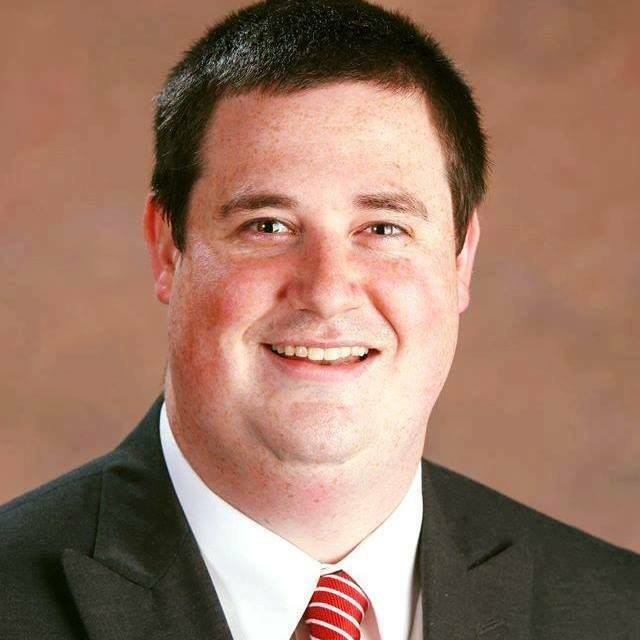 At Murray State, Brian teaches courses designed to help prepare students to enter and advance in their careers in student affairs and higher education. He often draws on his time in the field to help make connections between theory and practice. In addition to his teaching responsibilities, Brian enjoys giving back to the profession through a number of service experiences, including serving as Editor of the College Student Affairs Journal, as part of the planning team for the 2016 ACPA Midwest conference, and through his involvement with CPAK. Outside of work, Brian enjoys time with his wife and daughter, cooking, drinking craft beer and bourbon, as well as spending some time in his woodworking shop. 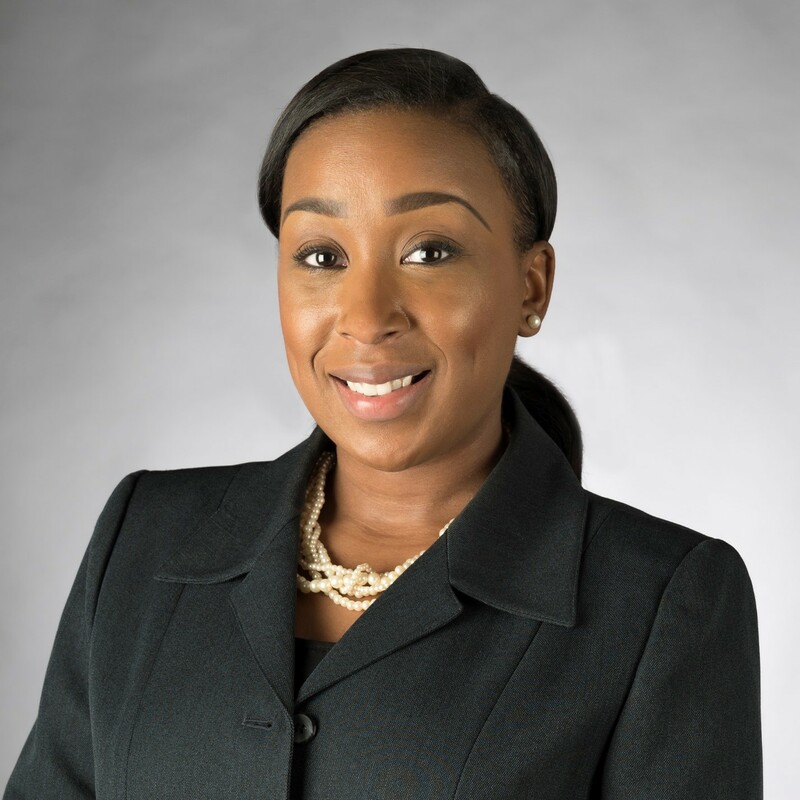 A Tennessee native, Danielle currently serves as Director of Diversity, Inclusion, and Community Engagement at Jefferson Community and Technical College. Previous involvement includes SEAHO, Mississippi Association of Housing Officers, and Mid-Manager Institute participant for NASPA Region III. In her spare time, Danielle loves reality television, reading, and spending time with her soon to be husband. 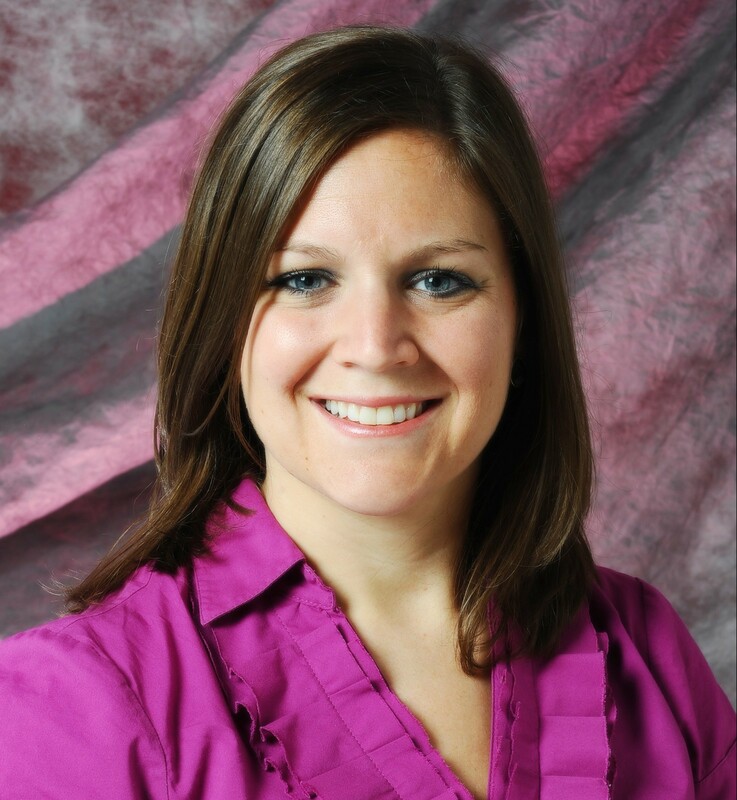 Jen is originally from Shelbyville, IN and received her Bachelor’s degree in Communications and Spanish from DePauw University in Greencastle, IN. 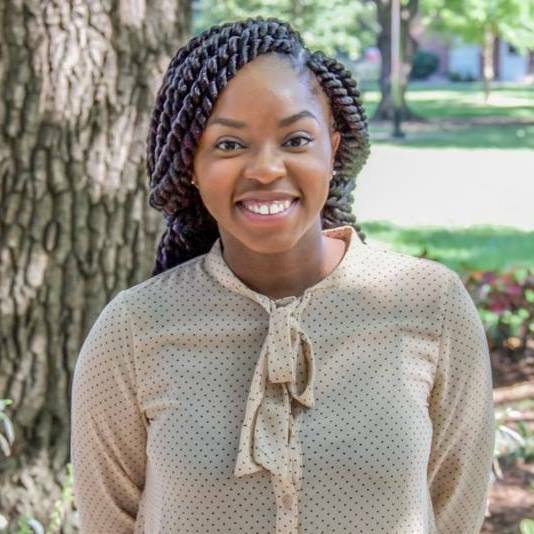 After working in Admissions for two years, she returned to school at the University of Louisville where she obtained her Master’s degree in Educational and Counseling Psychology with a concentration in College Student Personnel. She currently lives in New Albany, IN and works as an Academic Counselor at the University of Louisville Speed School of Engineering. In her free time, Jen enjoys running and being outdoors. Raised in the heart of Versailles, Kentucky, Catherine currently resides in Louisville, Kentucky continually working towards her career goal in student affairs and seeking to land her dream job within collegiate athletics. She is currently a member of ACPA, holding several leadership roles, an active member of Women’s Leadership for Collegiate Athletics, Junior League of Louisville, and the Chapter Wellness Advisor for her Alma Mater’s Alpha Gamma Delta Gamma Omicron chapter. When she is not busy with work or professional development, she is spending her time at the gym, with her large family, getting her “side hustle” on with her DJ business, crafting, going on adventures, and eating unique cuisine whenever possible. Catherine is very honored and excited to be apart of the 2019 Executive Committee and can’t wait to see what this year brings! 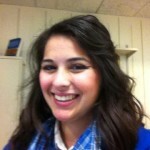 Ashley Gei is the Career Advisor for the University of Kentucky’s Stuckert Career Center. She is responsible providing career exploration and development counseling for all UK students. 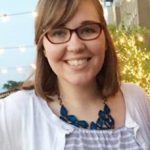 In addition to working at UK, Ashley has worked as a Career Development Counselor and Academic Advisor for Bluegrass Community and Technical College for three years and as a recruiter in the College of Arts and Sciences at the University of Kentucky recruiting students to major and career in liberal arts and sciences degrees for three years. She also co-instructs Leadership and Community Development courses for student organizations on and off campus. It is from her collegiate experiences that ignited her passion to support students access to services and career options to help students succeed and achieve their higher education goals. 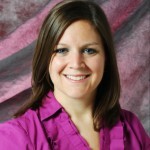 Lindsay has worked at Western Governors University, an online, competency based university, since 2012. At WGU, she advises business students from their first day through to graduation. Lindsay is a first-generation student who worked in the mortgage industry during the subprime mortgage crisis and found her true passion was in education and improving the lives of students after researching potential MBA programs. She began her career in higher education at IUPUI (Indianapolis, IN) as a GA and eventually as a Joint Academic Advisor for University College and the School of Liberal Arts where she gained invaluable experiences in academic and career advising, scholarships, orientation, event organization, and the importance of mentoring. Lindsay enjoys mentoring students (particularly transfer students and underserved populations) and supporting them in their journey to realize their full potential. In her spare time she enjoys trail running and traveling and podcasts. A.J. is a proud, first-generation college student. 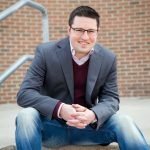 He received his Bachelor’s degree in Communication Studies in 2012 and is completing his Master of Arts this May both from Northern Kentucky University in Highland Heights, KY. At NKU, he serves as the Coordinator for Student Engagement and Leadership Programs. In this role he oversees registered student organizations, leadership programming, and campus signature events. A.J. is an active member in Sigma Phi Epsilon Fraternity and serves as a campus advisor. Outside of higher education, A.J. sits on the Board of Directors for ProKids YP, a group that seeks to change the lives of abused and neglected children in the child protection system. Madelyn is a native Kentuckian from Lexington. 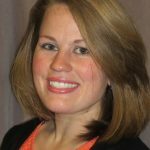 Currently, she serves as the Assistant Director of Residence Life at Transylvania University in the heart of her hometown. Soon after graduating from Georgetown College (Georgetown, KY) she began her Masters at Western Kentucky University in Bowling Green, Kentucky. 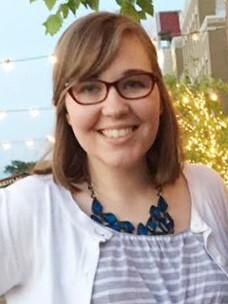 During her time at Western, Madelyn received her masters in Student Affairs in Higher Education and certificate in Career Services while serving as an instructor for University Experience (First Year Student Course), a career coach in the Center for Career and Professional Development and advisor for the Mahuirn Honors College Activities Club. Her passion lies in helping students accomplish their career goals and often provides professional development to her RA staff at Transy. In her free time she spends time with her puppy, Buddy and family. 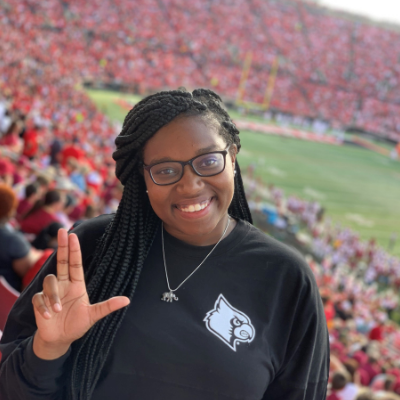 Ariel Watson currently serves as the Program Coordinator for the Office of Diversity Education and Inclusive Excellence at the University of Louisville. Originally from Lexington, KY, Ariel relocated to Louisville to pursue a Master’s Degree where she has found a passion for working in Diversity while supporting underrepresented students through education and eliminating systemic barriers. 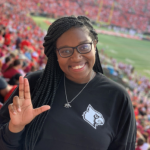 Ariel’s past student affairs history includes a NODA internship at San Antonio College in San Antonio Texas, Assistant Director of Residence Life at Midway University, and a Graduate Assistantship with the Student Activities Board at the University of Louisville. Ariel enjoys visiting her family in Nashville, TN, spending time with her boyfriend, Anthony, and meal prepping. Born and raised in the Philippines, Jonathan resided for a number of years in Canada before moving to Kentucky recently. He was previously employed as a college instructor and clinical supervisor, facilitating opportunities for hands-on training and job placements for new immigrants and refugees in the Toronto area. A published writer, his short fiction has appeared in numerous anthologies and literary magazines. In his spare time, Jonathan likes to take pictures of covered bridges and explore hiking trails around the state. 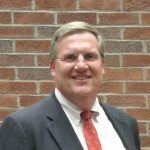 Mike served as an adjunct faculty member in the higher education department at Bellarmine University since 2013 before joining the faculty full time in 2017. Mike has had a long career in student affairs serving at small colleges, regional mid-sized universities, and a large flagship university. 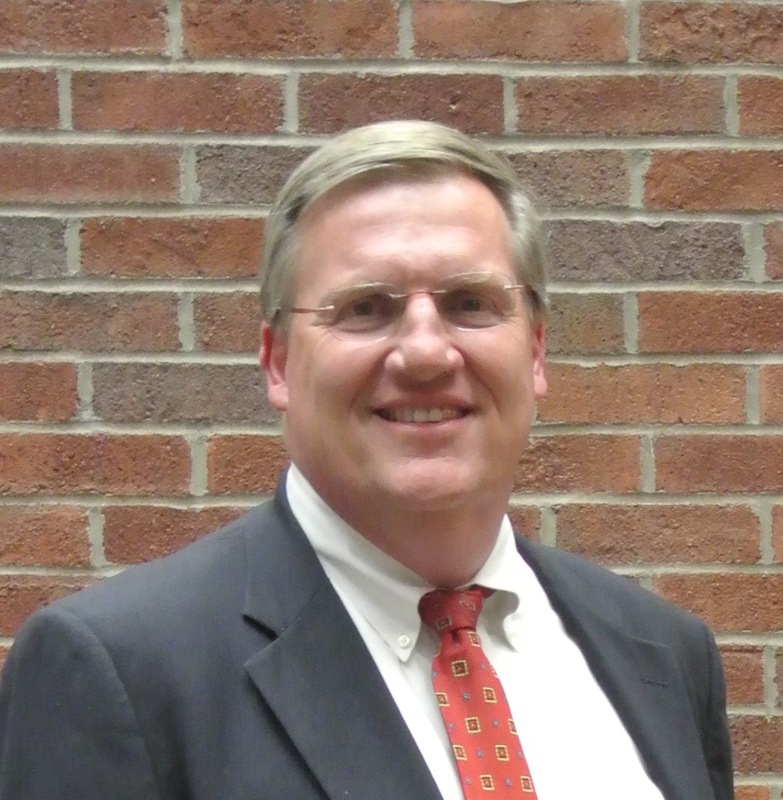 He served 20 years at Transylvania University primarily in the role of Vice President of Student Affairs. His previous roles have included Assistant Vice President of Student Affairs, Dean of Students and Director of Housing and Residence Life. 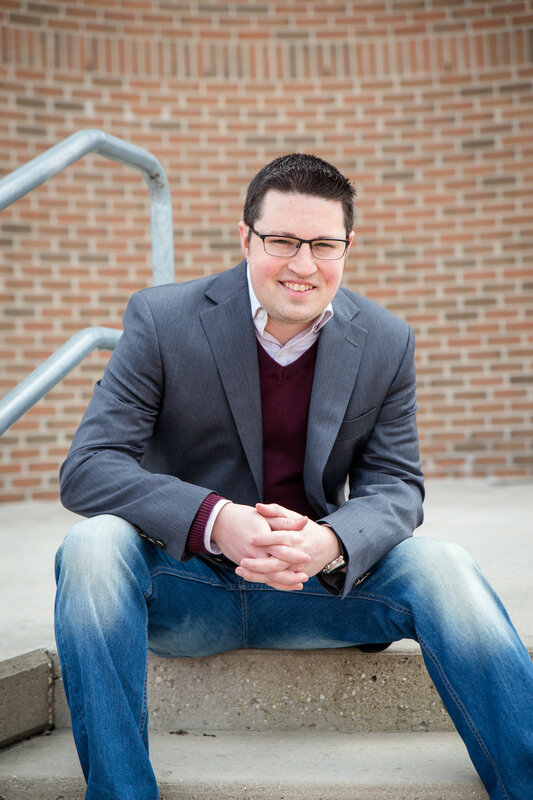 Mike is active in state, regional, and national professional associations and served on the National Board for the National Association of Student Personnel Administrators (NASPA) representing small colleges and universities from across the country. Mike’s wife, Deb, and their daughter and son all are college educators in their respective fields of study. 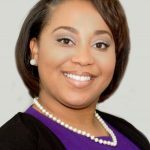 Te’Asia comes to Kentucky from Muskegon, Michigan where she completed her Bachelor of Arts in Music and minor in African American Studies at Grand Valley State University. After serving one year in the Michigan College Access Network as a peer-like College Access Specialist for the Muskegon Heights and Grand Rapids Public Schools districts, Te’Asia returned to her alma mater to earn her Masters of Education in College Student Affairs Leadership. Te’Asia currently works for Transylvania University and lives in Lexington, Kentucky. Te’Asia is amused at off-pitch singing, singing in a gospel choir, serving at church, writing, and watching sports in her free time. She is a proud and active member of Sigma Gamma Rho Sorority, Inc.
A Kentucky native, Andre Dowell is originally from Meade County, KY. I am a Hilltopper Alum and a Graduate Student in the Master of Arts in Education, Counseling and Student Affairs Program at Western Kentucky University and a Distinguished Minority Fellows Graduate Recipient. I currently serve as the Graduate Assistant in Alumni Engagement for the Division of Philanthropy & Alumni Engagement. I am an active alumnus of the Alpha Tau Omega Fraternity and the Alumni Fraternity Housing Director. I enjoy spending time with my family, friends and going to church. In addition, I love traveling, engaging in philanthropic service, and photography. I love being able to showcase and recognize outstanding alumni for all of their hard work and dedication in their respected communities and more importantly to their alma mater. I have a passion for educating college students and allowing them to see the value in their college degree and assist in their ability to excel in their career and professional development. 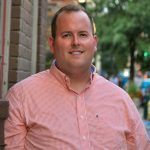 Brian moved to Danville, Kentucky in the summer of 2017 and began his position as Director of Residence Life at Centre College. At Centre, Brian directs the day-to-day operations of the residence life program for about 1,400 residential students, works extensively with student conduct and LGBTQ advocacy. 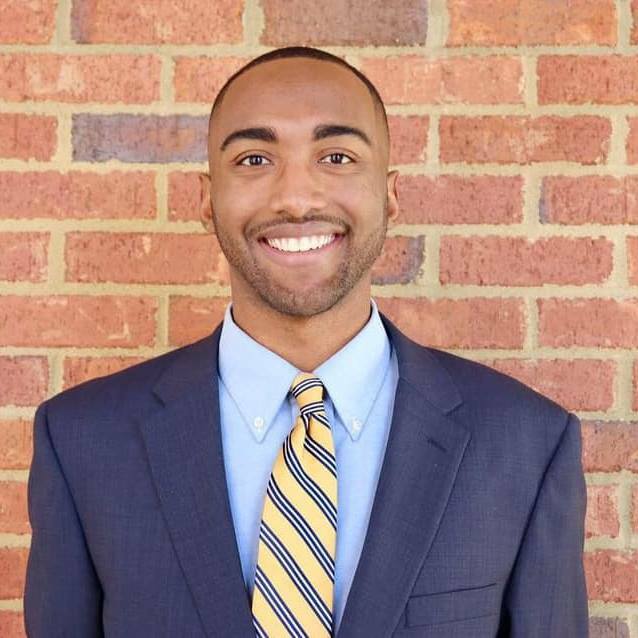 Brian moved to Kentucky after previously serving as the Assistant Director of Residential Life at Lycoming College in Williamsport, PA, and before that, at Brian served as a Community Director and First-Year Experience Coordinator at Guilford College for three years. 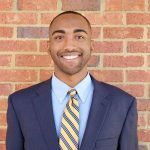 Brian has sat on both the NCCPA board as the New Professional Chair, and on the North Carolina Housing Officers (NCHO) board as the Small College and University representative. Brian has a passion for coaching basketball, and has coached a wide range of talent, anywhere from 3rd and 4th graders to most recently serving as an Assistant Coach of the Women’s basketball team at Lycoming College. 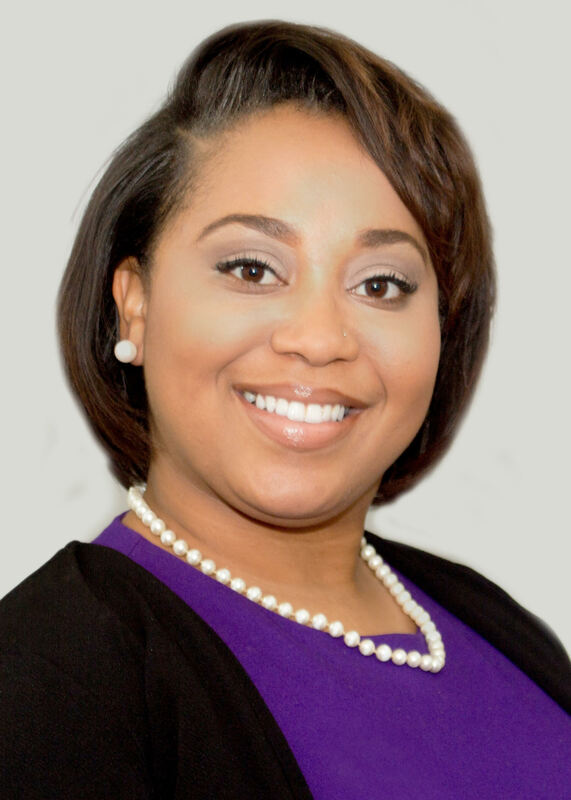 Born and raised in Louisville, KY, Indigo currently serves as Assistant Director of Student Engagement at Jefferson Community and Technical College. 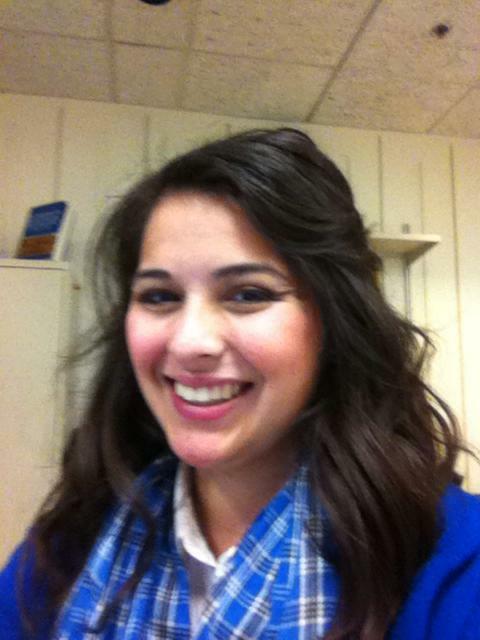 Additionally, Indigo is a current member of ACPA and enjoys taking part in various realms of professional development. As a student affairs professional, Indigo enjoys working with the community college population in order to provide them with engaging programs, events, and opportunities outside of the classroom. In her spare time, Indigo loves to travel and spend time with friends & family. 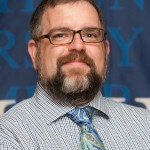 Kevin Reynolds works as the AVP for Advancement at Thomas More University. 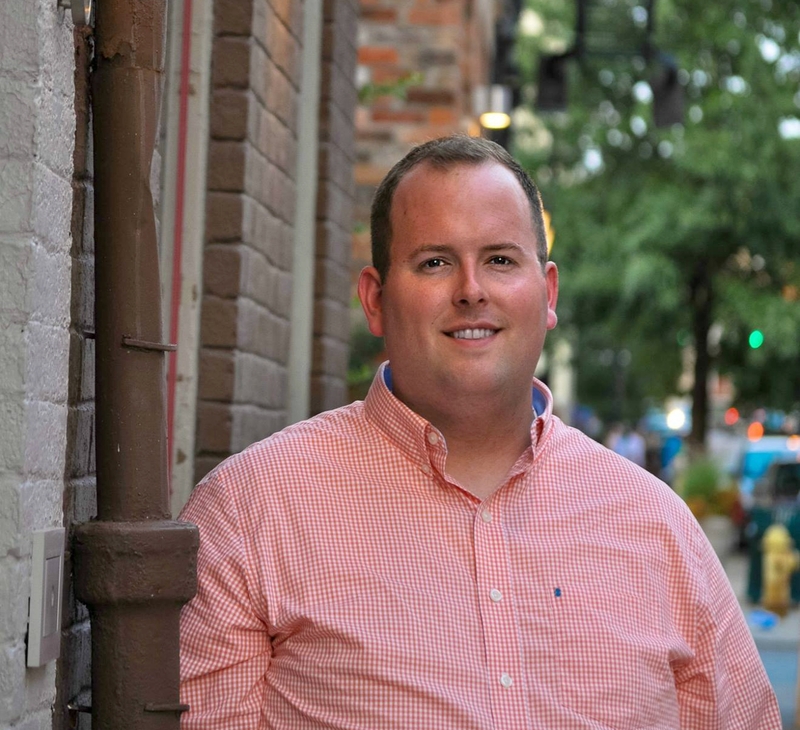 Prior to his work in fundraising, Kevin served in many student affairs roles at both Thomas More University and Belmont University, including Fraternity & Sorority Life Advisor, Director of Student Engagement, Assistant Dean of Students and most recently as Dean of Students. Additionally, Kevin is a speaker with the agency ForCollegeForLife. Kevin’s signature programs reflect his passion for leadership development and the prevention of sexual violence and gender-based discrimination. Kevin’s work with CPAK is an exciting blend of his professional passions, student affairs and development work. Outside of work, Kevin is active in the Northern Kentucky community, where he and his wife Christin live. Kevin is also currently working towards his Doctorate in Leadership at Spalding University and expects to complete that degree in December of 2019.